Situated in the hidden gem of Stanley Park, Elboya, this exquisite home is designed to bring family together. Steps from Elbow River, the elevated lot is not in a flood zone. The expansive open plan w/stone wall foyer, 10ft ceilings & open staircase is flooded with natural light. Chefâ€™s kitchen w/massive island, butler's pantry, 2 ovens, 2 dishwashers, high end fridge & cooktop, & the 700 sqft partially covered west batu back deck for outdoor living; great for entertaining. Upstairs master w/ large spa inspired ensuite, 2 bedrooms w/ensuites, 4th bedroom/office & laundry laundry. Lower floor w/rec room, wet bar, theatre room, 2 bedrooms/gym w/ensuites. Private low-maintenance garden w/mature trees designed for sunny mornings & evenings around the raised fire pit. Stanley Park offers family recreation w/pathways, beach, playgrounds, tennis, swimming pool, skating rink & more. This special home, nestled in a tranquil community is rarely found so close to downtown, & offers 4,800 sq ft of luxury living. Home for sale at 4211 5 Street Sw Calgary, AB T2S 2E2. 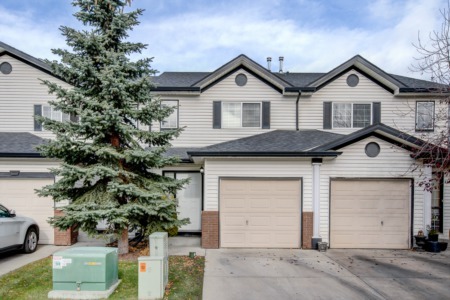 Description: The home at 4211 5 Street Sw Calgary, AB T2S 2E2 with the MLS Number C4240857 is currently listed at $2,688,000 and has been on the Calgary market for 4 days. You are viewing the MLS property details of the home for sale at 4211 5 Street Sw Calgary, AB T2S 2E2, which includes 4 bedrooms, 6 bathrooms and has approximately 3407 sq.ft. of living area.